Did you know, that the most delicate part of the phosphor-plate is the phosphor coating? With conventional scanners, cylinders or belts are pulling the phosphor-plate through the scanning mechanism, creating more attrition. The more attrition of the plate, the higher the chance for incorrect diagnostic of the x-ray image. The Contactless Moving Carriage Technology does not touch the plate’s delicate phosphor coating, to limit the amount of scanning process attrition to a minimum. How does contactless scanning of ScaNeo work? The Contactless Moving Carriage Technology of ScaNeo uses a carriage, on which a plate rests and is carried through the scanner mechanism without physical contact with belts or cylinders. This prevents scratches caused by transport mechanism, commonly present with conventional scanners. 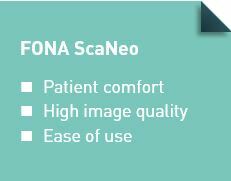 This way the ScaNeo minimizes chance for attrition and delivers long-term high image quality. 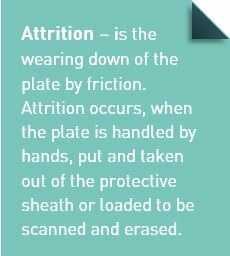 Lower attrition keeps plates readable for longer, delivering better & clearer images. Lower attrition maximizes the usage cycle of the plates, this means lower costs for additional plates. No additional cleaning of the carriage mechanism from dirt and grease is required. 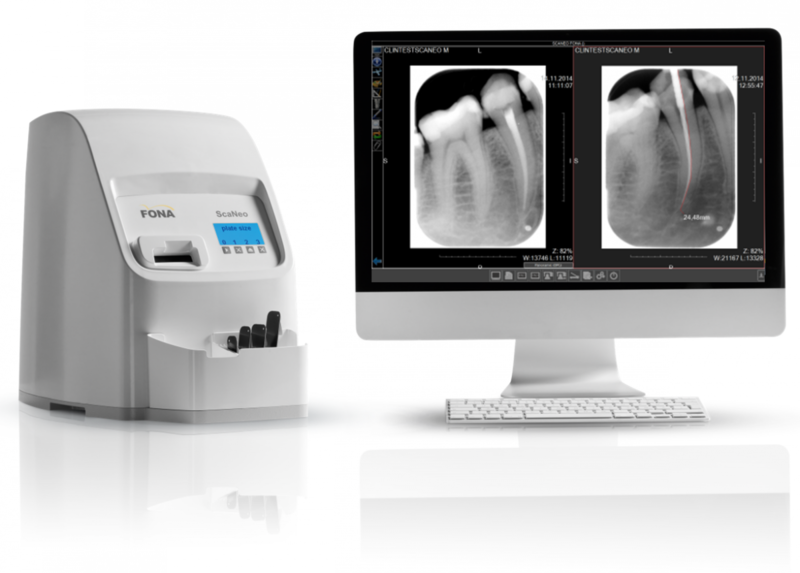 No sticky cleaning kits, lower maintenance costs and more time spent scanning. Experience ScaNeo yourself – order today! For more information about ScaNeo visit our ScaNeo page.